The Aspiring Scientist Summer Internship Program at George Mason University teaches students scientific writing, creative thinking, and specialized technologies. Workshops and Inventors’ Club provide interns an opportunity to build, research, and communicate. Without lab mentors and guest speakers, continuing one’s journey in science, technology, engineering, and mathematics (STEM) would be impossible. Supposedly, scientific investigation is a powerful skill that lasts for decades because STEM demands answers to society’s complex questions. By the time I presented my first poster, the internship had impacted my view of the William & Mary experience academically and professionally. 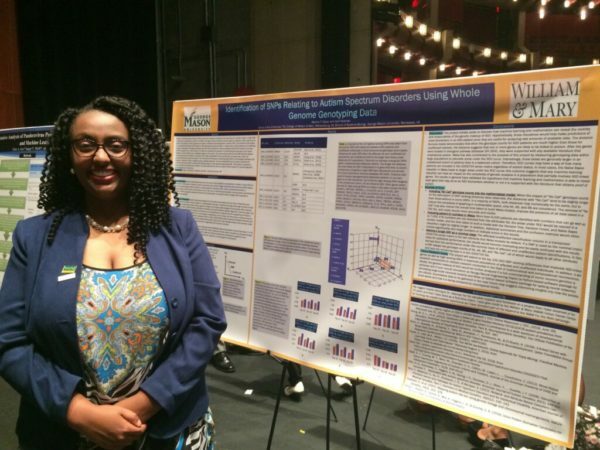 The GMU ASSIP Poster Session took place at the Hylton Performing Arts Center on August 10, 2018. My poster presents the identification of SNPs relating to autism using whole-genome genotyping data. In the first place, my bioinformatics research has motivated me to fill in the gaps between computing and natural science. 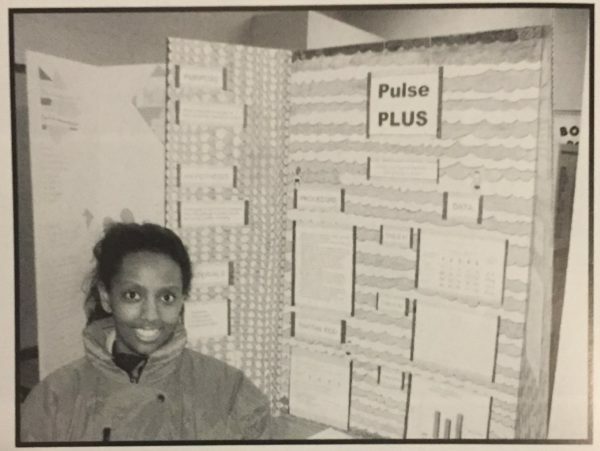 Since the eleventh grade, I am passionate about finding the most effective treatments for autism by any means. In 2015, I initially wanted to major in neuroscience as a pre-medical student. I thought the human brain is the source for neurological disorders. By sophomore year, I felt that computing applications were separated from the wet lab partner work I was required to do. I was at first concerned that computer science has nothing to do with autism. Today, my internship has widened the possibility for me to take courses that focus on informatics and Big Data through the lens of neurobiology. Back in 2010, I discovered the effects of exercise types on pulse rates in the human body. When I advanced to the regional science fair after receiving a blue ribbon from my middle school in Woodbridge, VA, I knew that majoring in STEM would be a perfect fit for me. My internship has assisted me with receiving the input from professors and extracurricular activities. In improving my grades, I can contact my professors regarding the coursework that would influence my career decisions. At the same time, I can concentrate on fewer courses within computational and mathematical science. Likewise, I can benefit from academic organizations like the Association of Computing Machinery by connecting with students and conference attendees with similar interests. With better academic progress, I have no doubt I can take my research to a whole new level. This certificate is provided to all students for their active participation in the 2018 Aspiring Scientist Summer Internship Program. 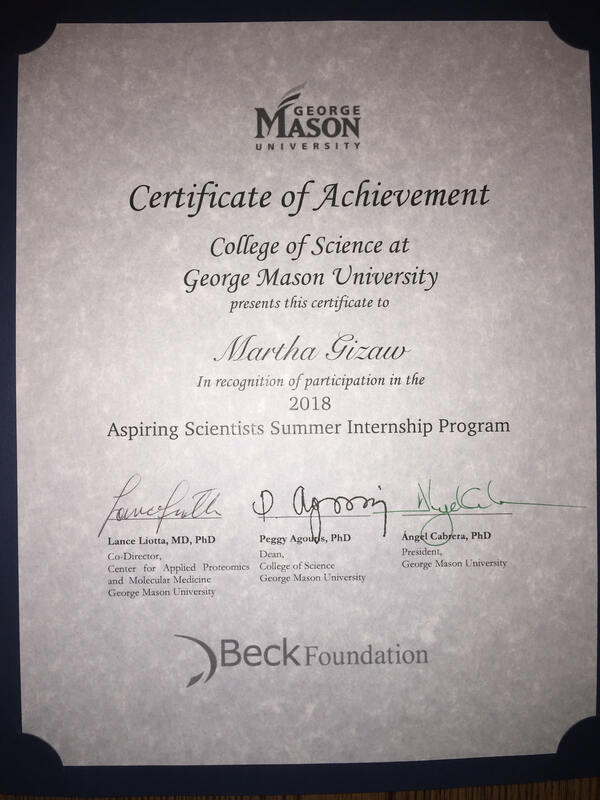 I would like to first thank Ms. Stephanie Larson as well as the Cohen Career Center for the monetary support I needed to grow from the professional credentials that began at Woodbridge, VA. Next, I want to acknowledge the following people at George Mason University: Dr. Andrea Cobb, Ms. Sofie Fazel, Ms. Marissa Howard, Dr. Lance Liotta, and Dr. Iosif Vaisman. All of them opened the door to possibilities I have never embraced during high school and community college. 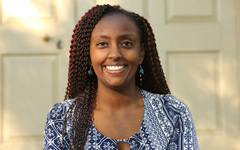 As for the university itself, I not only thank William & Mary for a liberal arts education that better prepares me for a brighter tomorrow, but I also thank the Jack Kent Cooke Foundation for making my college dreams come true with scholarship support toward my bachelor’s degree.